Cider industry professionals attend the Cider Conference to network, find suppliers and share valuable insight for continued success in this high growth industry. 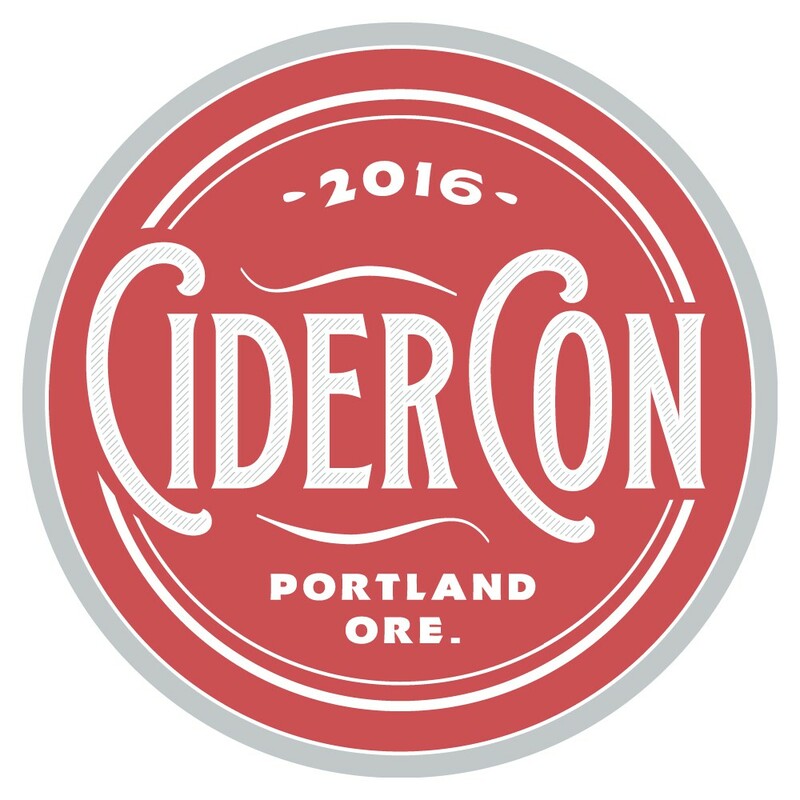 Sponsoring CiderCON will provide your company an increased level of exposure to both pioneers and newcomers in the cider industry who attend the conference. For information on 2016 sponsorship opportunities, check back here for updates or send us an email.